Horsepower by Antenna Design is a visually light technology channel, spirited in form and steady on its feet. 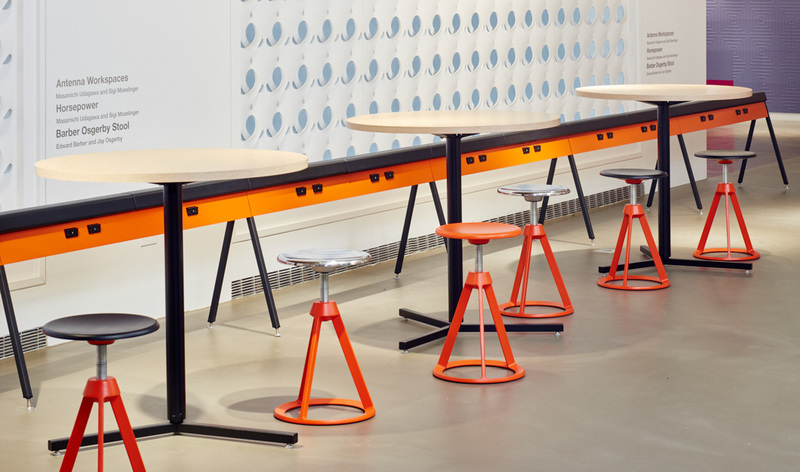 The independent, cord-set module serves as an on-demand, mobile power source suited to a range of Activity Spaces: optional seat cushions create an impromptu bench in community spaces and video display, whiteboard and open storage options equip flexible, shared work areas. 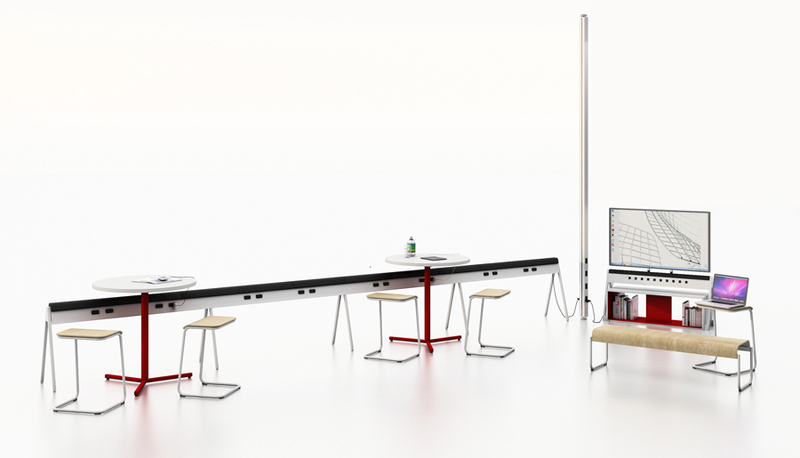 Configured Horsepower modules can also furnish dynamic open plan environments with hardwired, multi-circuit power, cable management, suspended storage, desk supports, modesty panels and privacy screens.